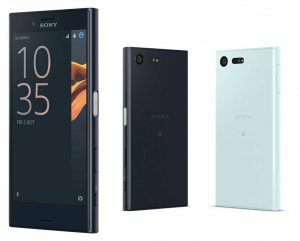 Sony Xperia X Compact F5321 VS Xiaomi Redmi Note 4X 64GB Full Comparison by price, specifications, features, reviews, ratings, pros and cons. 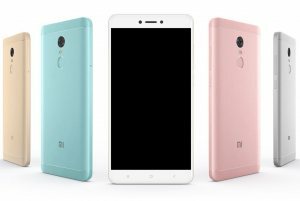 Check the difference between Sony Xperia X Compact F5321 and Xiaomi Redmi Note 4X 64GB & know which one is Better. CPU Hexa-core (4×1.4GHz Cortex-A53 & 2×1.8GHz Cortex-A72) Octa-core 2.0GHz Cortex-A53 / 2.